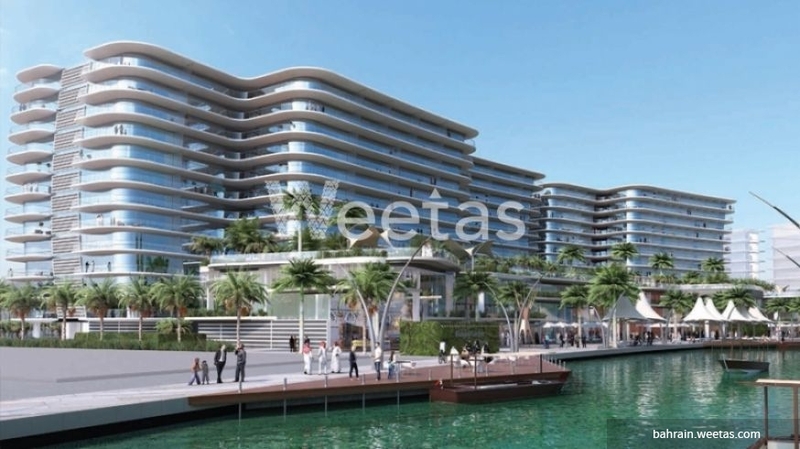 Apartment with an attractive price that lies in an upscale project in one of Bahrain's fanciest area is currently available with Weetas Real Estate. 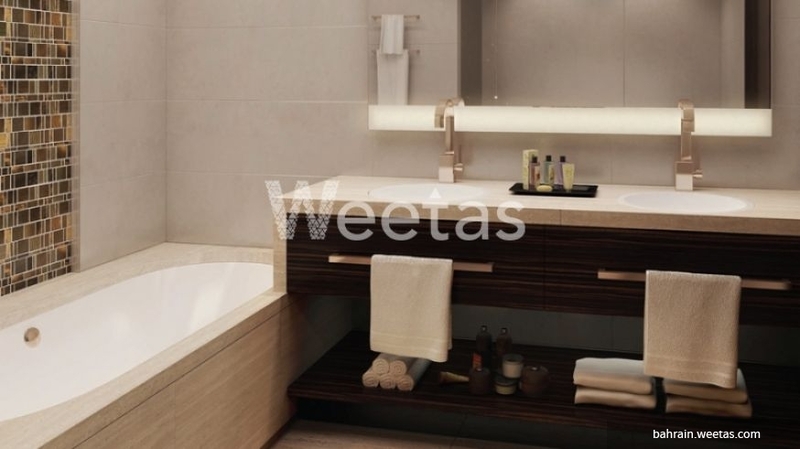 The unit contains 2 bedrooms, 2 bathrooms, and 1 kitchen. 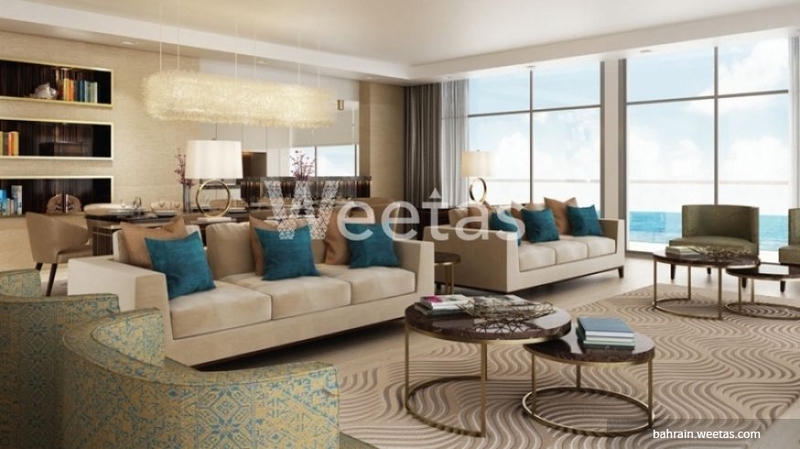 It sprawls over 190 square meters and has a fancy balcony overlooking a good view. 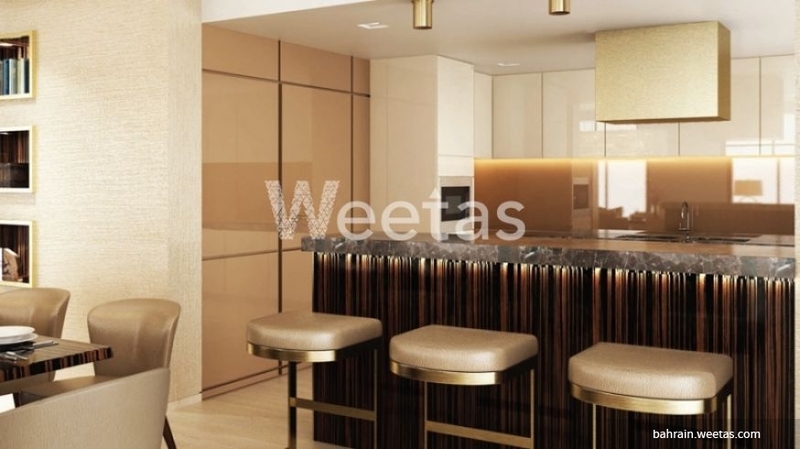 Enjoy fine moments while living in this apartment as it contains a set of favourable amenities including swimming pool, children play area, and many other. 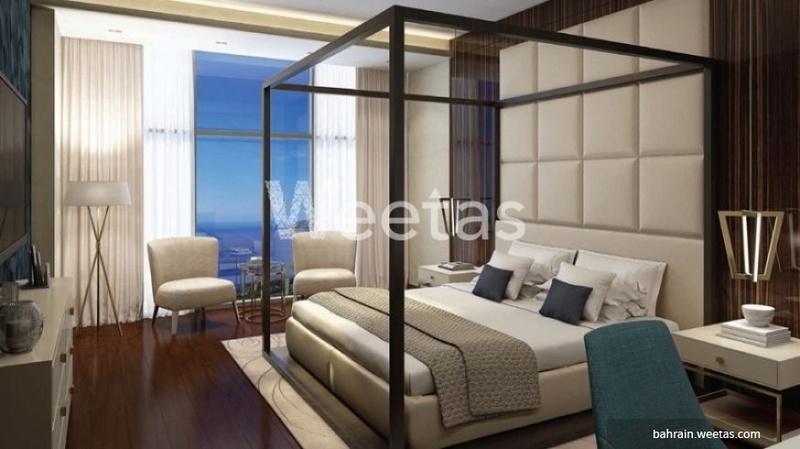 Call us now for more information about the property or for reservation or visit more apartments for sale in Dilmuniya. This property costs 10.1% less than the average 2 Bedrooms Apartments in Dilmunia area.